Join Jillian Pransky for this short and potent deeply renewing mini retreat. You will flow through a wonderfully crafted series of mindful yoga, meditation, restoratives, and deep relaxation that will calm your body, clear your mind, and open your heart. 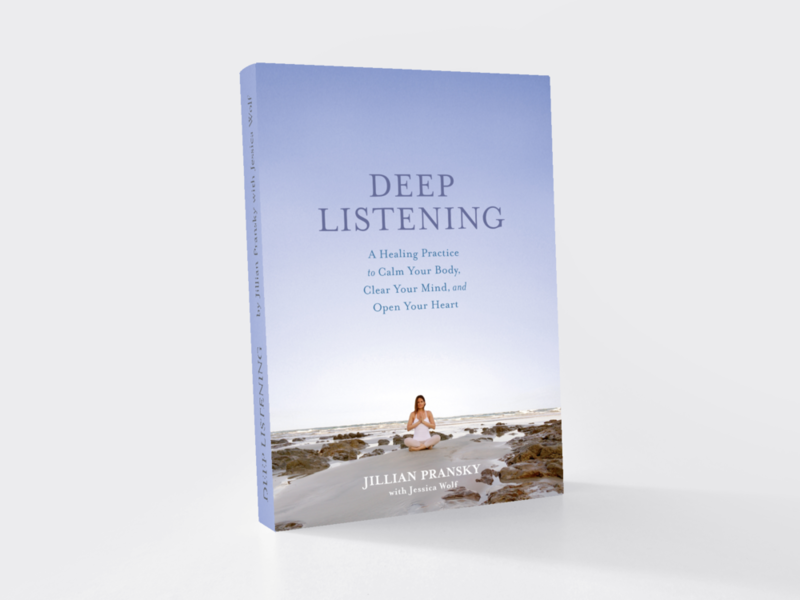 Weaving in essential teachings from her new book, Deep Listening, Jillian will masterfully guide you to release blocked energy, surrender layers of deeply held stress and tension, and nurture your capacity for greater joy, compassion, and intuition. Come join us and stay for tea and book signing afterwards!